The ion capture 4/3 bz is online available and also at the Telstar surf shop . Order this ion capture 4/3 bz simply by adding it to your cart. Check out our other ION products online. Gear up your grom with a performance orientated suit tailored to match the ambitious riding style of a progressive young rider. With a high percentage of extremely durable Nylon lining, the Capture is robust enough to endure even the toughest of treatment. 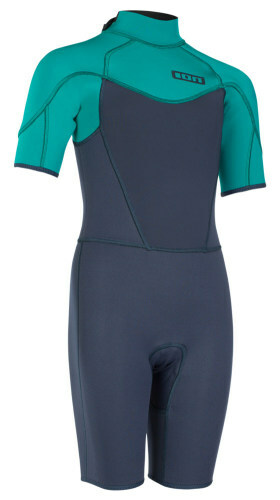 The ION Junior Capture is the perfect choice for young shredders and groms who don't want to miss out on the comfort and performance of an adult wetsuit.